This week when Pastor Doug was visiting in the CDC classrooms, he spent some time with the VPK classes. While they were working on a craft project, he talked with them about Jesus. He explained how God loves us so much that he sent His one and only Son to forgive our sins. They all know the story of Jesus, and were happy to share it with Pastor as they talked. 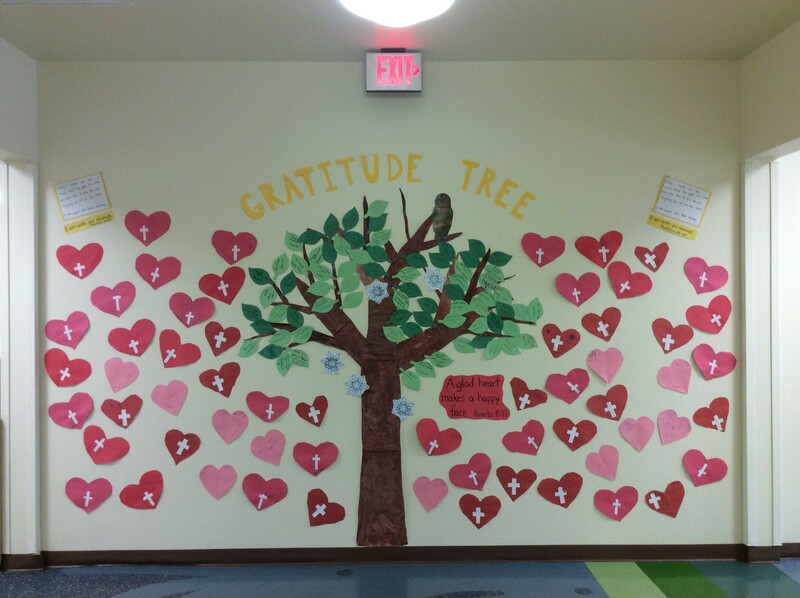 The kids drew their hand prints on their paper heart and put a cross in the middle – all to create a beautiful display in the hallway of the New Century Center.